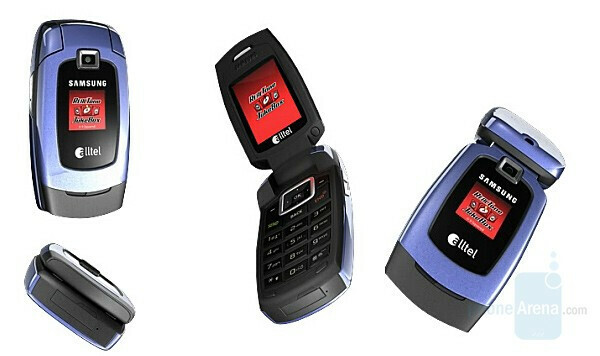 As it was expected, today Alltel launched a slim candybar phone manufactured by Samsung. Rebranded as the Wafer, the SCH-R510 brings EV-DO, megapixel camera and Stereo Bluetooth into .33 inch slim body, resembling the Samsung Trace for T-Mobile. The Wafer also features memory slot and music player. It comes at $70 with 2-year contract. Cheaper and almost free, is the Samsung Snap clamshell. Being just the basic U340 that Verizon also carries, it offers .77 inch thick body with internal antenna, grayscale external display and small integrated camera. It costs you just $10 with 2-year contract. i have had this phone for about 2 years now and i absolutely hate it. the only thing i liked about it was the color (a nice blue) and that it was small and very light. 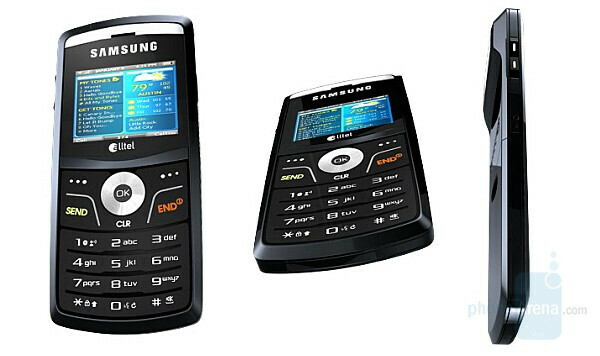 This phone has really no space to hold ringtones, recordings, pictures, etc. Halve the time when i wanted to call someone the phone wouldnt start ringing or get through to the person. it also doesnt take much for it to brake, just dropping it once messes up something.